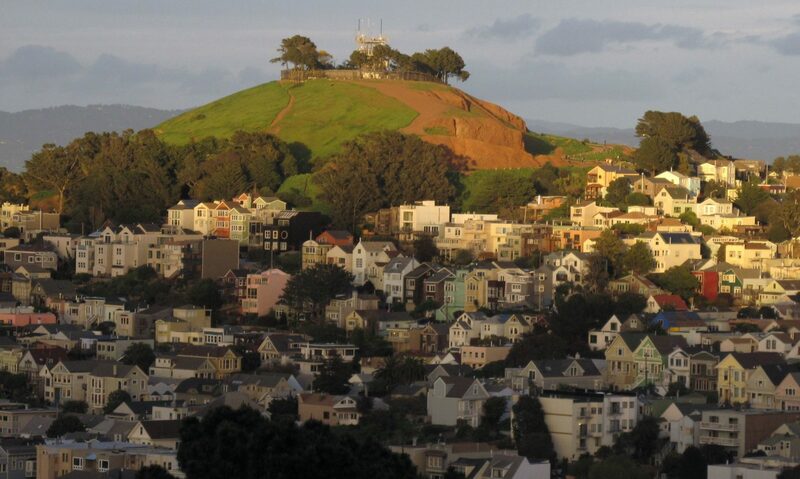 Focused on representing home buyers and sellers here in the neighborhood. 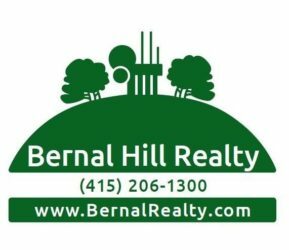 “Bernal Heights feels like a friendly urban village and I want that spirit reflected in my business” says Kristin Hofso, broker-owner of Bernal Hill Realty. Clients describe me as experienced, down to earth, knowledgeable, communicative, detail oriented and thorough. If you are considering selling your home, looking for a buyer’s agent or just want to chat about the market, please get in touch.